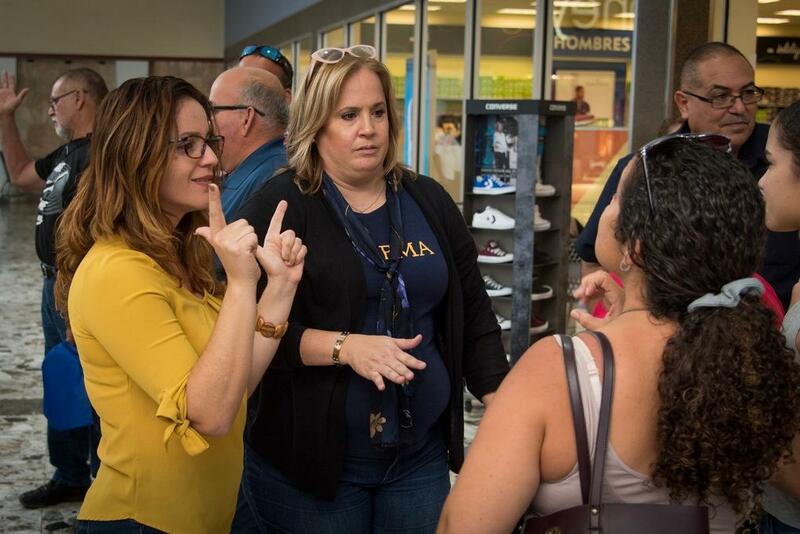 Language access should be a key component of every disaster plan, as roughly one in eight United States residents is limited-English proficient (LEP). Unfortunately, caring for the needs of LEP populations in the face of an emergency is not always the priority it should be. If LEP individuals are not able to access disaster information in a language they can understand, the consequences can be deadly. A disaster plan typically incorporates three phases: preparedness, response, and recovery. 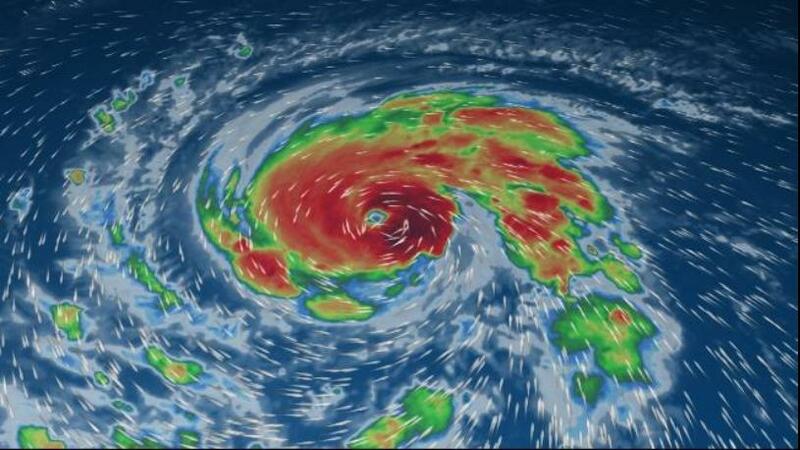 Emergency response is foremost on our minds as Hurricane Florence steers toward land. Today we will focus on effectively managing the communication of information about sheltering, evacuation, transportation, and health care before and during an emergency to LEP individuals.